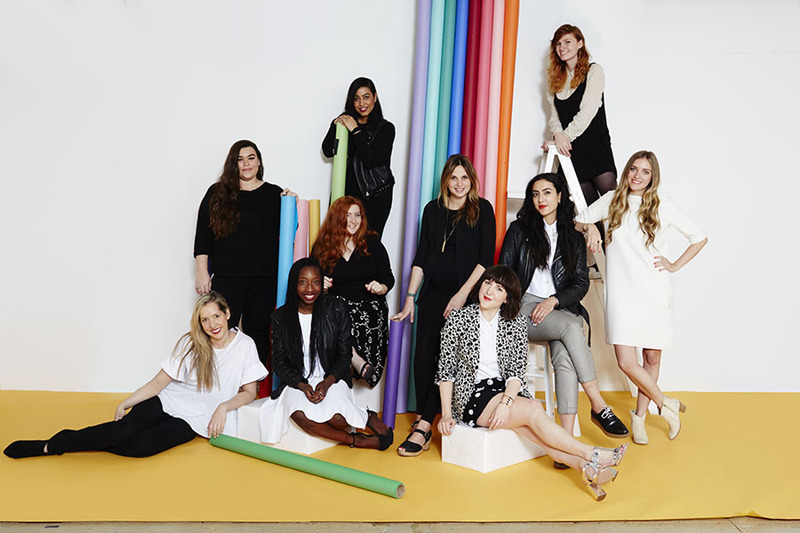 Introducing the members of Refinery29's Creative Department! 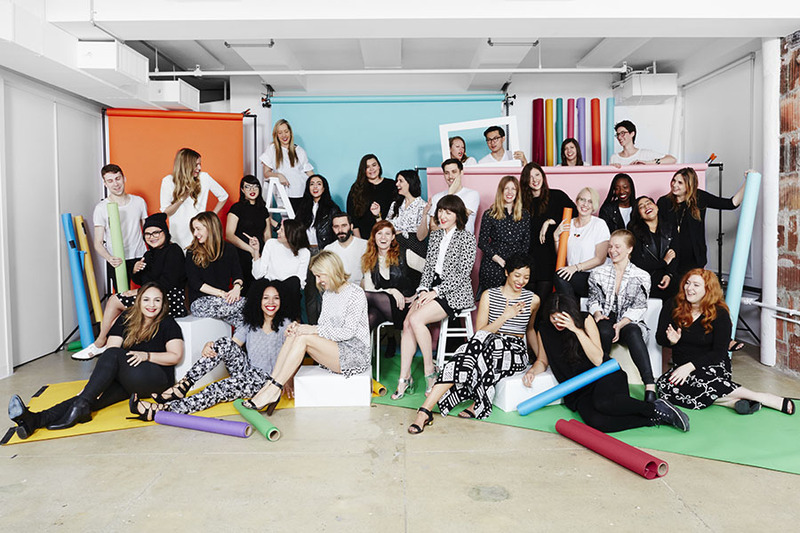 These photographers, illustrators, designers, videographers, editors, producers, directors... these do-ers and makers are the ones behind all the beauty you see on creative.r29.com. 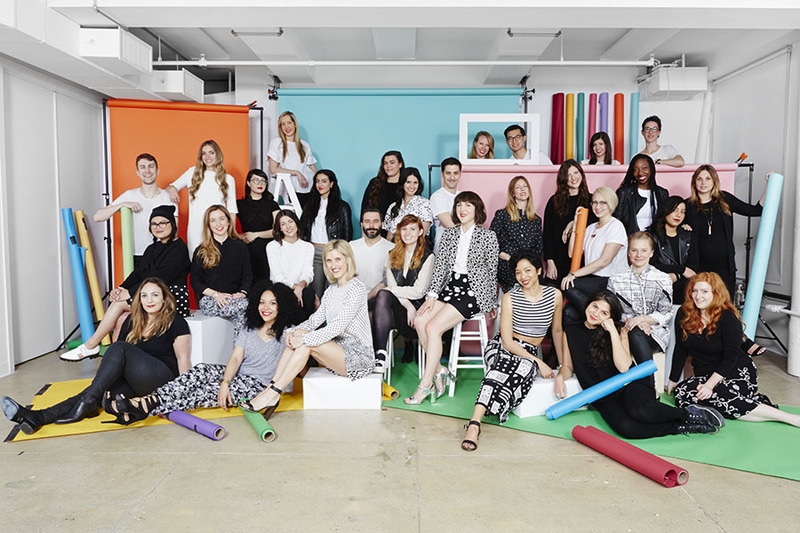 Click through the slideshow above to get a sense for the entire team in its fun-loving glory.